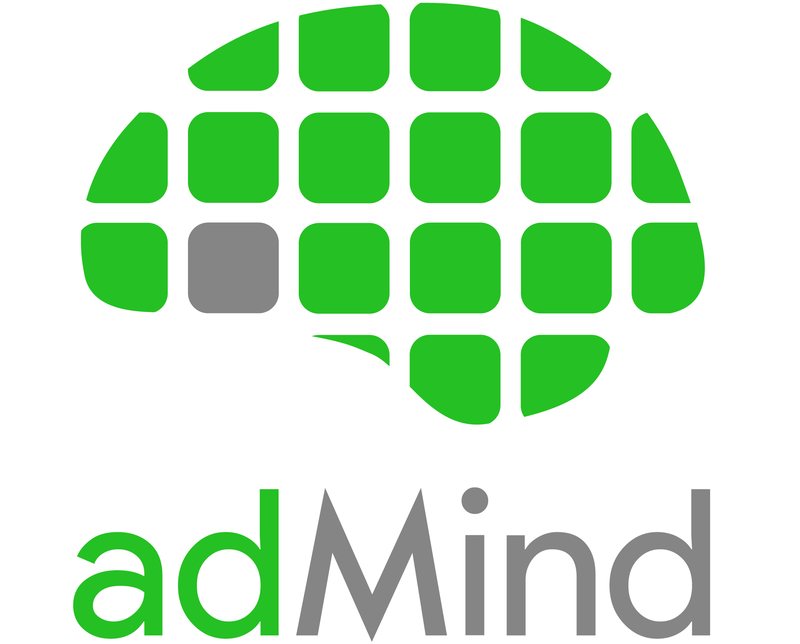 Meet Tyler, adMind's resident YouTube genius. He will help you generate sales, leads, app installs or subs with YouTube ads through AdWords. Give your business the edge it needs to generate a positive return on ad spend. Tyler specializes in helping you see real business growth from your YouTube ads. 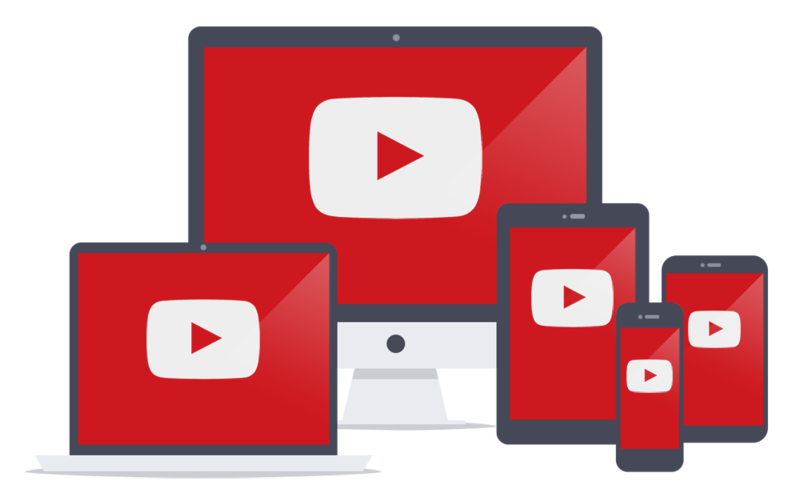 YouTube is increasingly competitive and setup errors can be costly. Let him show you the tricks of the trade of how to turn YouTube views into profit and hit your performance goals at massive scale. Tyler has generated over 1 Billion YouTube views. 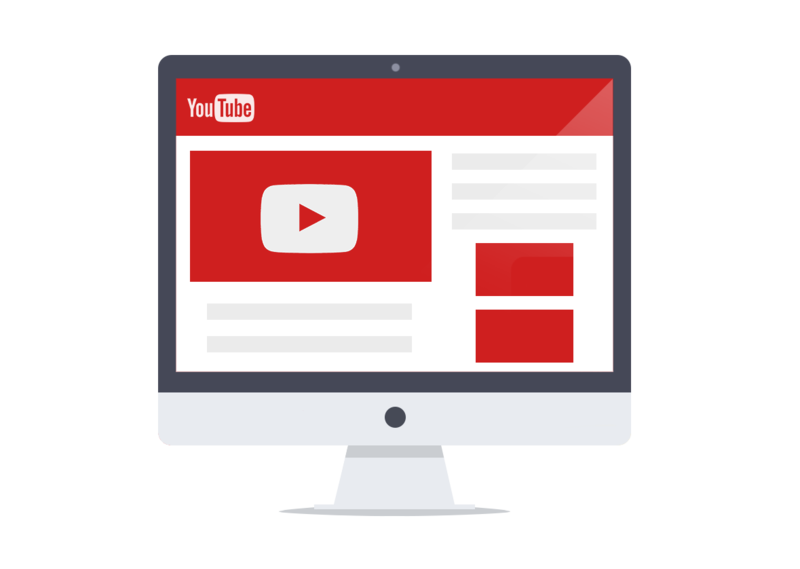 Not only will he show you how to generate profit from YouTube ads, but he'll help with the overarching channel strategy and SEO to increase views beyond paid traffic. Tyler is the co-founder of adMind, leaders in analytics and programmatic advertising. After only 2 years of being in business, we have quickly risen to the top 1% of Google's Partner rankings. We've set up thousands of GAoogle Analytics accounts and manage over $50M in paid traffic per month. Meet Tyler, Your YouTube TrueView Expert.